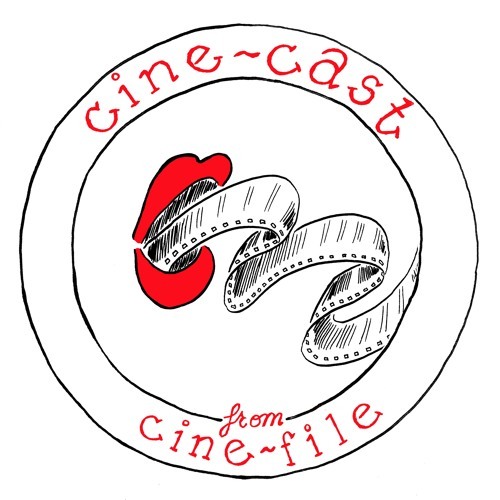 Episode #11 of Cine-Cast from Cine-File.info. Cine-File takes it on the road with this remote-heavy edition! On this episode, associate editor Kathleen Sachs interviews Marilyn Ferdinand about filmmaker Patrick Wang and his upcoming film "A Bread Factory" playing at Block and Siskel; and contributor Michael Metzger interviews filmmaker Nellie Kluz at the Onion City Experimental Film & Video Festival!